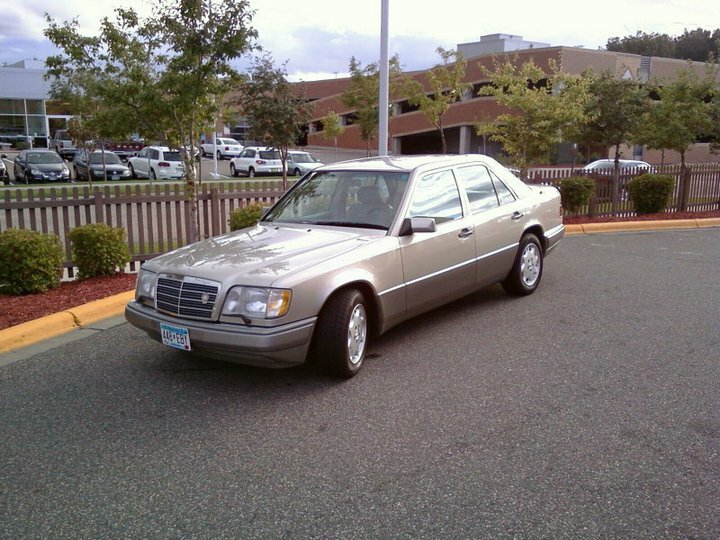 Previous posts here on TTS had me talking about replacing my 1995 Mercedes-Benz E320, loudly rusting away before our very eyes. Off the table are the blue-sky kinds of cars we daydream about, replaced with actual daily conveyances to be flogged throughout the harsh four season we have here in the North Woods. Poking around BaseFook the other day, one of the ads from which they thought I would derive tremendous value from was a t-shirt for The Manual Gearbox Preservation Society. “Pfft!” I thought, hating the fact that technology thinks it knows me better than I know myself. Then I started thinking that maybe the Interwebs were onto something. We’ve talked before about the gradual disappearance of the stick shift, and there’s no denying its days are numbered. So I took it upon myself to poke around looking at assorted manual cars that 1) I’d be stupid enough to buy, and 2) wouldn’t break the bank. Enter the Alfa 164, and this solid example located in Tulsa, OK for a paltry $2,500. As far back as I can remember, I wanted to write for car magazines. Heck, I think I started flipping through my dad’s Car & Driver and Road & Track magazines when I was still potty training! As I got older I’d find myself taking beauty shots of the family cars, studying the specs, and even putting pen to paper from time to time. I’d go to car dealerships to get brochures about cars I liked but as a 12 year-old expat kid in Hong Kong was not likely to purchase – under the auspices of them being “for my dad.” Suffice it to say: I was addicted from a young age, and it’s only gotten worse. Change is in the Air…..
There’s change afoot here at TTS. No, neither of us has gone transgender, and yes, it will include some more frequent posting. This once-a-quarter pattern isn’t really working for us, although traffic has remained remarkably substantial. The internet is a fascinating place. First off, if you’re not following us on Facebook, Twitter, and Instagram, please do! You’ll find more frequent tidbits through those outlets than on the official blog, although this remains our home of homes. But all that’s not what I’m really here to talk about, either. This is first and foremost a car blog, and as such the interesting content is about cars. So brace yourselves, folks, as there are changes coming to the TTS fleet!